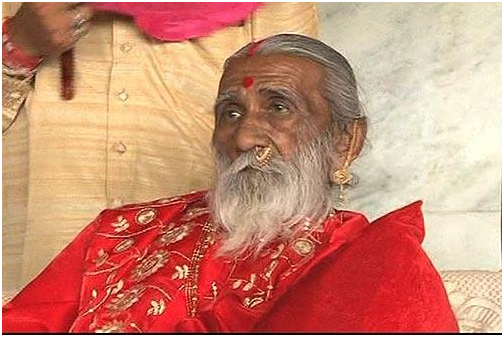 Prahlad Jani Has Not Eaten Food Or Drunk Water For More Than 75 Years! 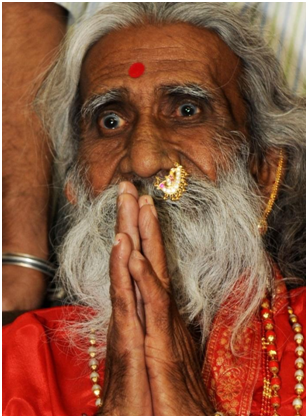 An Indian Yogi Prahlad Jani, also called “Mataji”, has not eaten or drunk anything since 1940! 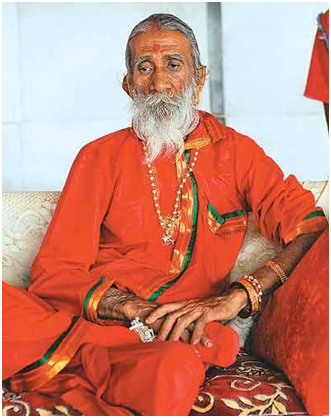 Mataji left his home when he was merely 7 years old. 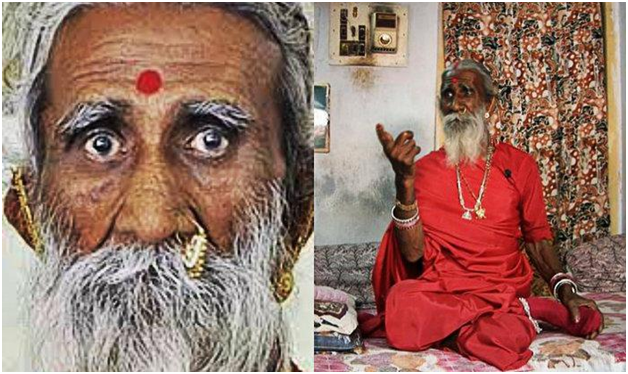 An Indian Yogi Prahlad Jani, also called “Mataji”, has not eaten or drunk anything since 1940! 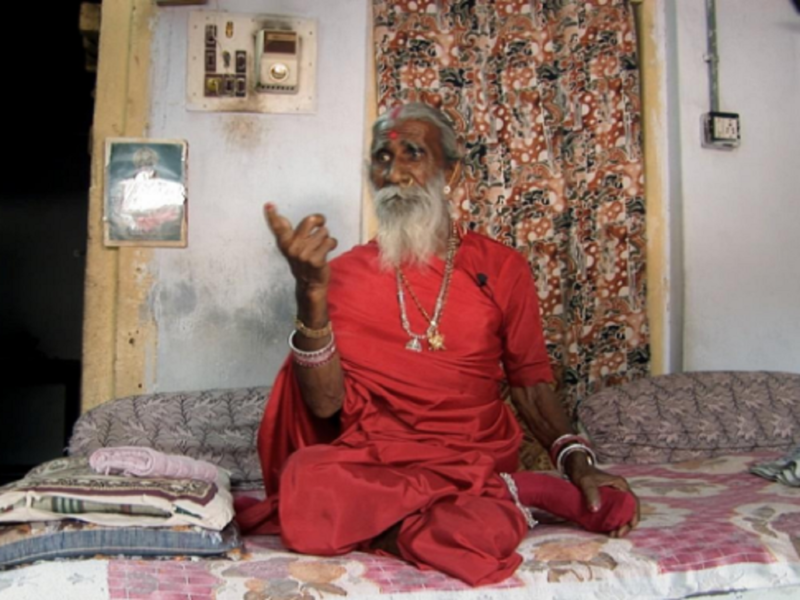 Mataji left his home when he was merely 7 years old and claims he hasn't had a bite to eat or a drop to drink since childhood. 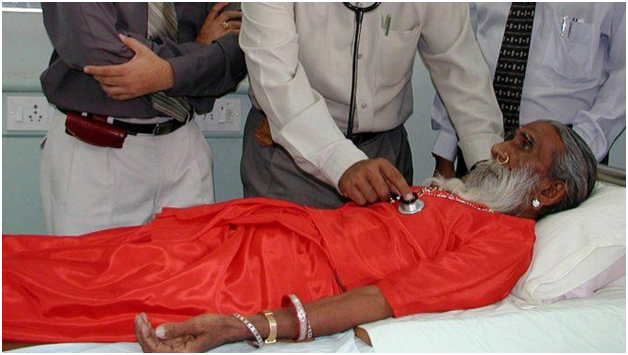 When doctors came to know about Mataji,they kept him under strict supervision and made him the subject of many tests. The results baffled everyone, since the doctors studied him for 15 days without him drinking or eating anything and he was still found healthier than an average 40 year old! Amazing and shocking it is! To help the doctors verify his claims, Mataji agreed to avoid bathing during his time in the hospital. The only fluid he was allowed was a small amount of water, to use as mouthwash. Doctor Shah says he has survived several decades without food or water because of a hole in his palate. "A hole in the palate is an abnormal phenomenon,”, he says. It is likely that doctors will want to examine Mataji again in order to solve the medical mystery he has presented them with. Mataji believes that the goddess provides him with a liquid sustenance which drops down through a hole in his palate, allowing him to live without food or drink. During the tests he was kept under video surveillance and his toilet seat was sealed. He was only given a mouthwash and he never visited the washroom. The Discovery Channel also documented a small interview with Dr. Shah and Prahlad Jani. While Mataji made headlines, people are criticizing the Yogi for fooling everyone! Dr Michael Van Rooyen, director of the Harvard Humanitarian Initiative, dismissed the observation results as "impossible", observing that the bodies of profoundly malnourished people quickly consume their own body's resources, resulting in liver failure, tachycardia and heart strain. But none of them were seen in Mataji’s body. Since Mataji is proving established notions about human physiology wrong, everyone wants to know the truth! Mataji is also compared with frauds such as Kumari Neerja from Jalaun district who stayed alone in a small closet and allegedly did not take any food for five years and did not excrete urine or stool. Then she was caught vomiting pieces of chapatti and potatoes and was sent to a mental asylum! While followers of Mataji believe that it is true and Mataji claims to do all this since he is a true believer of goddess Amba, he has surely amused everyone and still remains a mystery!